How To Judge Whether Industrial Warehouse Racking Systems Quality Is Qualified? 1. It is possible to judge according to the details of the observation Industrial Warehouse Racking Systems, and observe whether the deviation of the data of the shelf piece, the beam height, the column piece and the like is within a reasonable range. If the reasonable range is exceeded, the quality of the shelf is unqualified. 2. Observe the appearance of the shelf to judge the quality of the shelf. A qualified shelf will be treated on a special surface by the surface of the shelf. The surface spray can make the shelf more beautiful and enhance the shelf life. 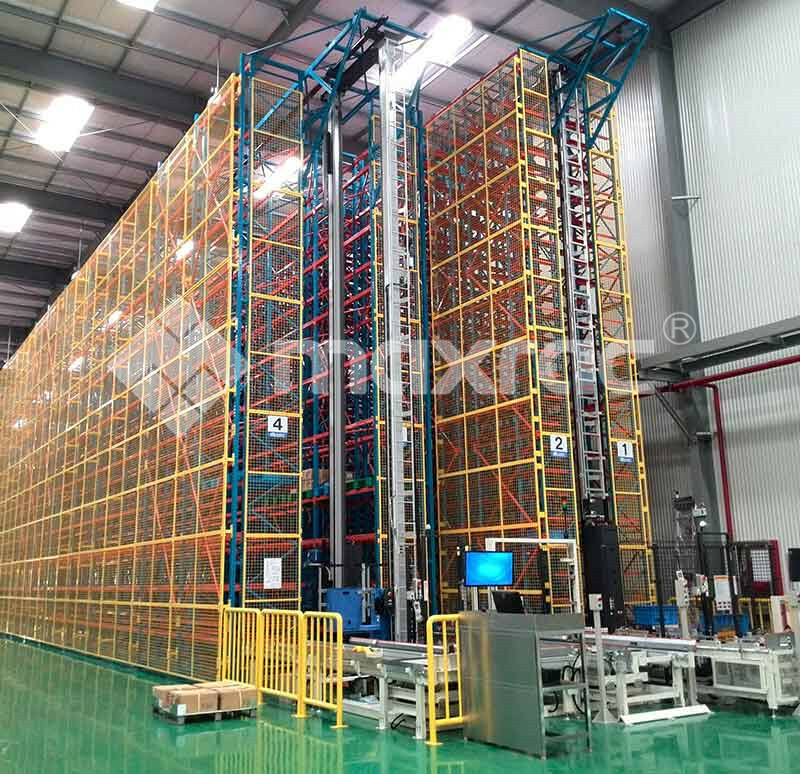 The structural model of the Warehouse Mezzanine Systems can be mainly divided into two parts, one is composed of the main body of the shelf and some accessories, and the purpose of the attachment is to strengthen the stability of the shelf. The main body of the shelf mainly includes components such as frame components and load-bearing components, and the other is a software system unique to some shelves. Next: What Is The Core Component Of Drive in Pallet Racking?